Shoes and feet…sometimes they match, sometimes they don’t. When they don’t problems can occur causing pain, instability and disruption to work and activities. Choosing the correct pair of shoes for your foot type can be a very difficult task. This can be made more difficult if you have to accommodate a pair of orthotics or have medical conditions like diabetes or arthritis that can cause structural deformities to the foot. There are many different types of footwear, many brands and styles, some customised, some off the shelf. Trying to work out which shoes best fit your feet can be really hard. This is where our podiatrists can help. Our podiatrists are well placed to advise you the best footwear to suit your individual needs. 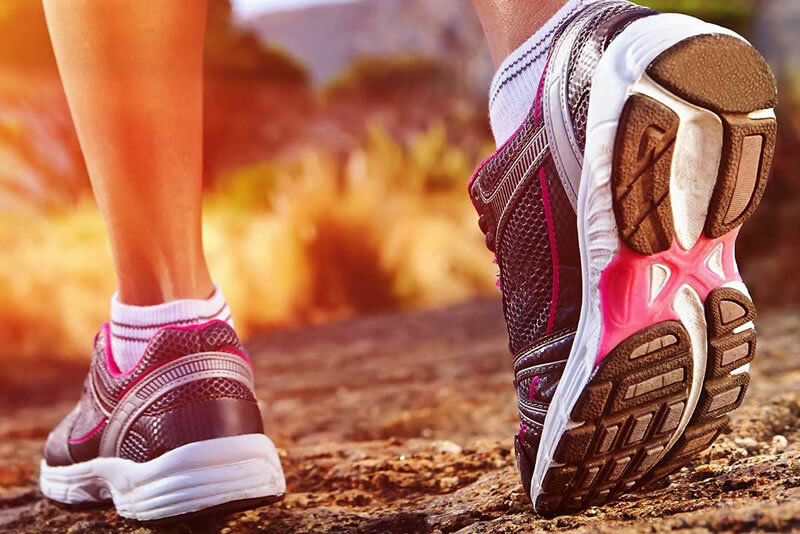 When considering the right shoes for you, we take into account your biomechanical situation, your foot shape, previous injuries and history of pain and what the shoes will be used for. Podiatrists can also recommend shoes that are not going to be used in sporting activities. We can recommend for work, dress or more casual occasion shoes, to match your foot type or orthotics prescription. Custom Podiatry Footwear options are available if you have a unique foot type. Where needed, referrals can be written, for the manufacturing of custom footwear. Contact West Ryde Podiatry Clinic to discuss your Podiatry Footwear options.